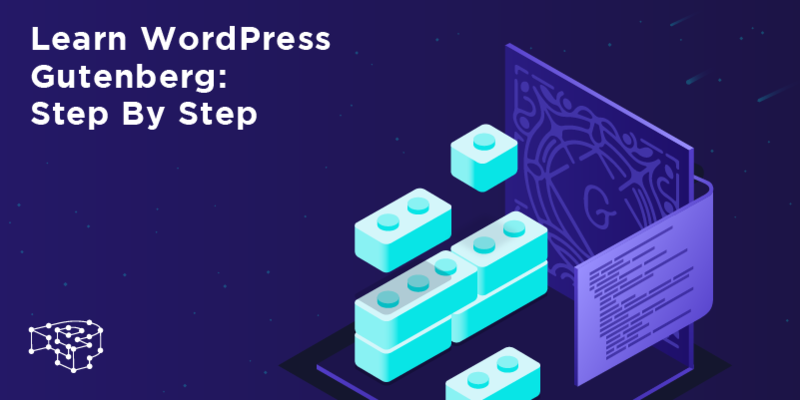 Welcome to the first episode of the WordPress Gutenberg development course by Pressidium. Throughout this season we will guide you through the new WordPress Editor interface. By the end, you will have a good grasp of what Gutenberg is, and what it can do with your content.